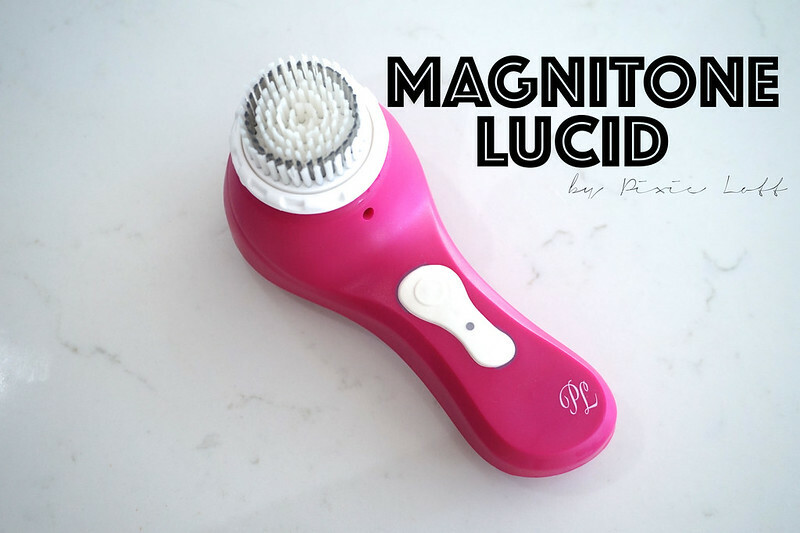 I’m by no means a “beauty blogger” nor do I spend much on skincare and beauty products,however,I had heard a lot about the new Magnitone Lucid and I wanted to try it out and form my own opinion. 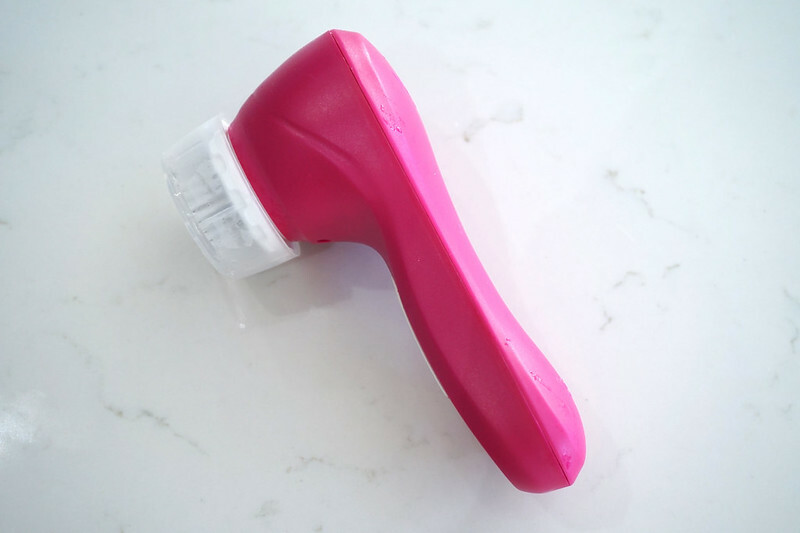 Whenever Winter strikes my skin starts to play up big time,I suffer from redness and under the surface spots which aren’t squeezable (they are those horrible,sore,raised buggers).I wanted to see if the Magnitone lived up to its hype so I took it for a test drive. I LOVE IT!! 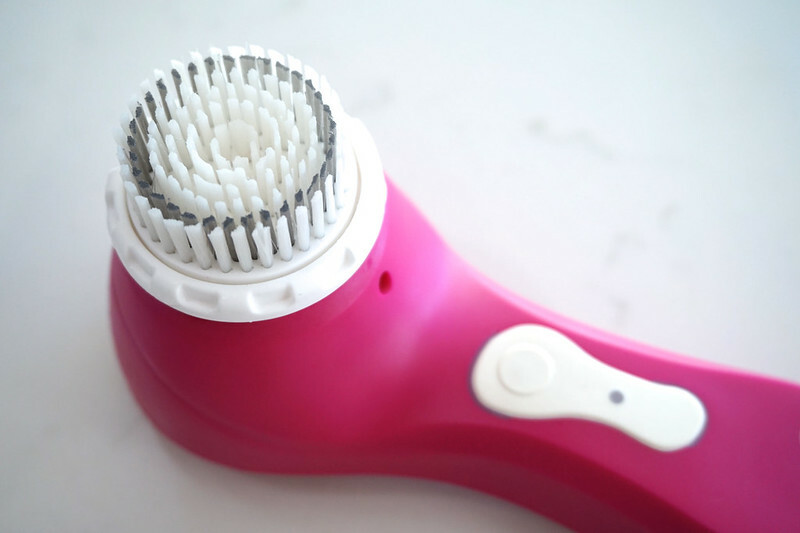 Me being me I forgot to take before photos but I can honestly say its my new favourite beauty tool and I use it everyday without fail.It has cleared up my redness a hell of a lot and I no longer have those horrible raised bumps on my cheeks.Another thing I have noticed is my face feels so much smoother and my make up goes on seamlessly.It has a huge thumbs up from me and I highly recommend getting one if you suffer with the same skin problems.